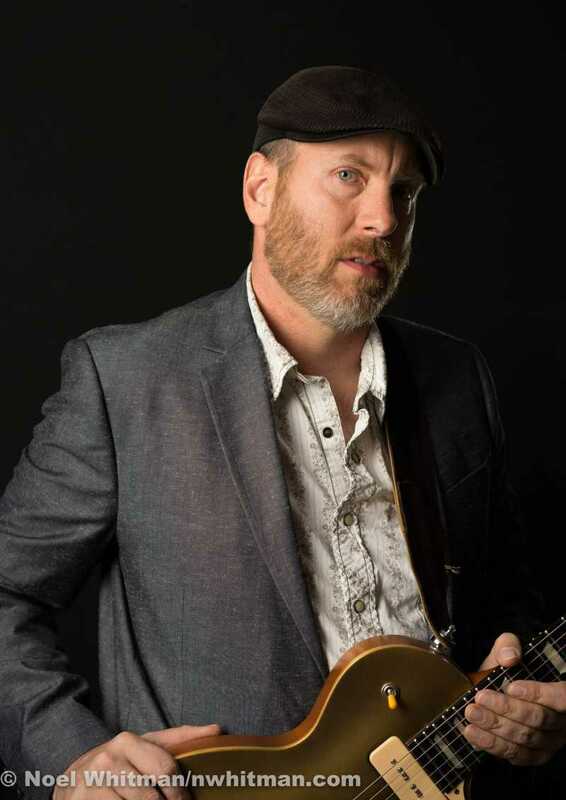 Paxton Norris is a Blues singer songwriter, guitar player currently from Pensacola, FL. Originally from Lansing, MI,. Paxton began professionally playing in 1995 around the greater Lansing area. At a house gig at a popular GM factory bar with members of Motown’s own Rare Earth allowed Paxton to hone his guitar skills and build a strong following. After 23 years of clubs, festivals, gigs of all types, Paxton has developed a voice all his own. His style carries the torch of his hero’s--- Albert King, BB King, Albert Collins, Larry McCray, Motor City Josh, Duane Allman. Produced by (Motor City) Josh Ford, Paxton’s 2011’s worldwide CD release “Something’s Gotta Give” (featuring Victor Wainwright, Josh Ford, Tyler Mac, all incredible bluesmen on their own) received a top notch review in Vintage Guitar Magazine and was the featured Artist on Dan Akroids Chicago based “Elwood Blues” Radio show. That these accomplished musicians would lend their talent to this CD is a statement in itself. Touring credits include, Award winning Blues Artist Bryan Lee, Biscuit Miller, Gracie Curran. Paxton has performed or shared the stage with countless legendary performers including Tab Benoit, Victor Wainwright, Larry McCray, Chris Cain, John Rich, James Purify, Guitar Shorty, Motor City Josh, Chico Banks, Toronzo Cannon, Lindsey Alexander, Bernard Allison, Ronnie Brooks, Eddie Kirkland, Commander Cody. Be sure to take the time to see a Paxton Norris concert / show in person, you'll leave a fan!